Panguitch Lake Adventure Resort is a fun destination with limitless activities. We also encourage our guests to attend local events and participate in events we create. 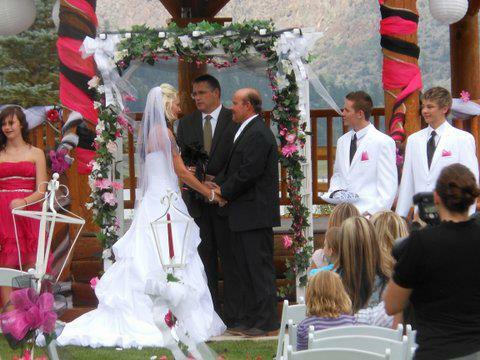 Panguitch Lake is a great location to celebrate your special moments and create unforgettable experiences. 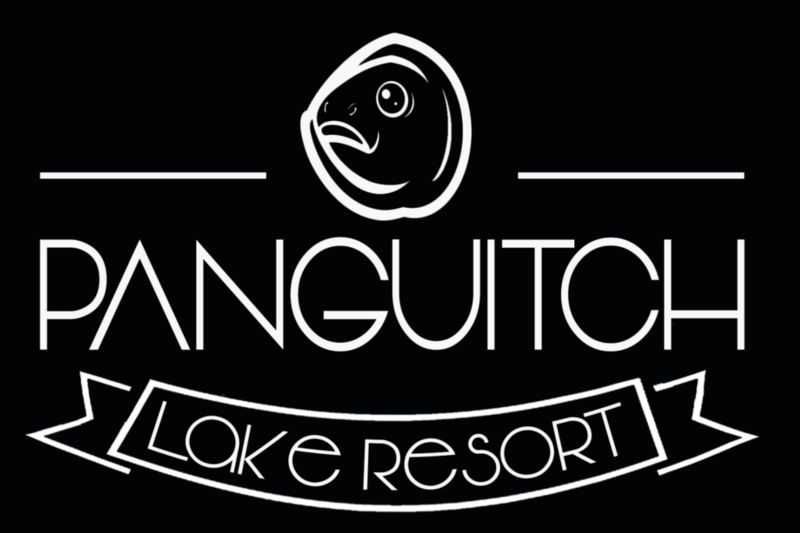 Here at Panguitch Lake Adventure Resort we can host your special events and help you create long lasting memories. We cater to many types of special occasions such as weddings, family reunions, company parties, and birthdays, just to name a few. We also optionally provide fine china tableware for your convenience. Please give us a call or email us to plan for your special event.